International Rescue really have their hands full when they discover they have not one but two new villains to tackle, aka The Chaos Crew! Will they be able to stop the dastardly duo? Join the Tracy brothers for this thrilling, explosive and emotional chapter of Thunderbirds Are Go to find out! Piloted by Scott Tracy, Thunderbird 1 is a fast-response aircraft with a top speed of 15,000 MPH. The rocket can fly up to 150,000 feet and it’s equipped with sonar, radar and a M.I.D.A.S. 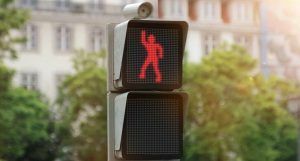 Anti-Detection System. 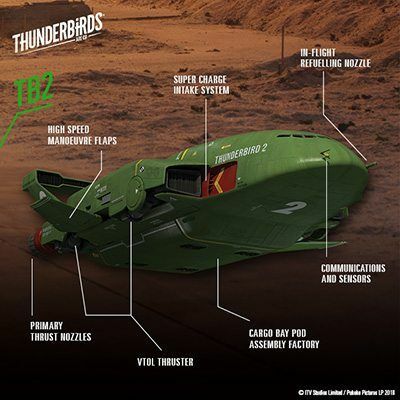 International Rescue’s transporter, Thunderbird 2 is manned by Virgil Tracy and it can hold loads of up to 100 tonnes. It has 6 interchangeable pods to carry equipment and other rescue vehicles (like Thunderbird 4). 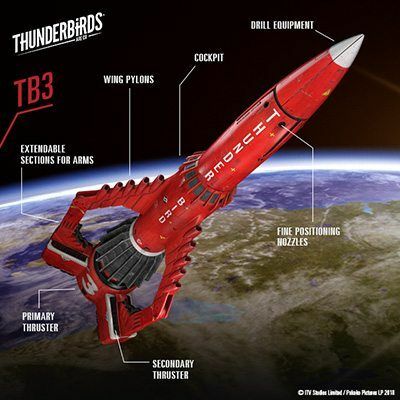 Thunderbird 3 is a space rocket piloted by Alan Tracy for space rescue missions. 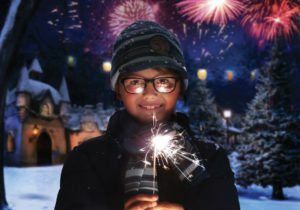 As well as its particle accelerator that allows it to reach incredible speeds, it has useful equipment including grappling arms and advanced heat and radiation shielding. Aquanaut Gordon Tracy is in charge of the Thunderbird 4 submarine, which is called upon for underwater search and rescue missions. 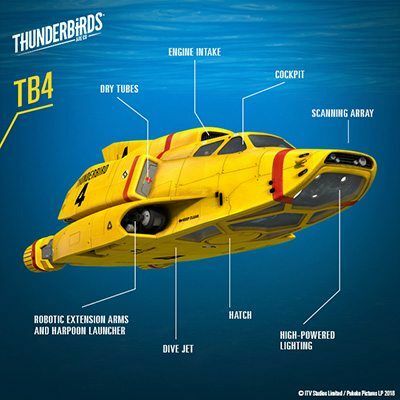 It travels underwater at 160 knots and has 4D sonar array as well as adaptive utility arms. International Rescue’s communications and logistics hub, which orbits at an altitude of around 54,000km. It is powered by solar power and a cold fusion reactor, and it is run by John Tracy. Designed for stealth, this jet is piloted by Kayo Kyrano and used for top-secret missions. 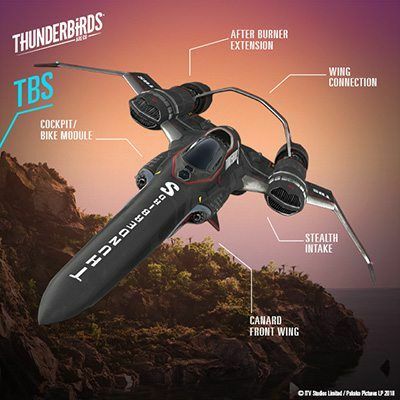 Foldable wings and a detachable motorbike allow Kayo and Thunderbird Shadow to fly under the radar. Meet the villainous Chaos Crew! Two new villains with a new set of destructive skills, weapons and vehicles including their aerial jet The Chaos Cruiser. 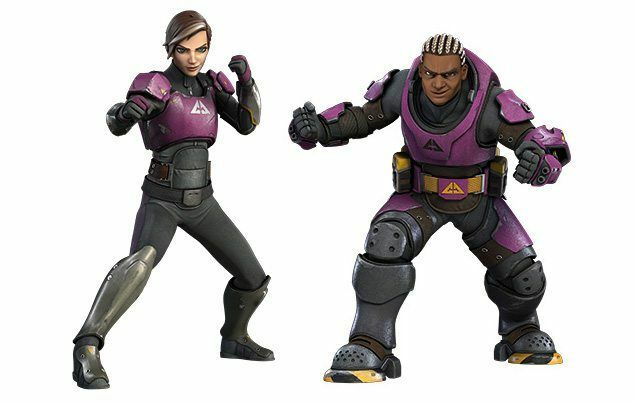 Havoc is a master thief and pilot, while Fuse is the hulking demolitions expert and together they plan to create utter chaos for International Rescue! Feeling lucky, gang? 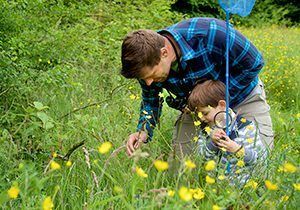 Because we’ve got a cracking competition for you! 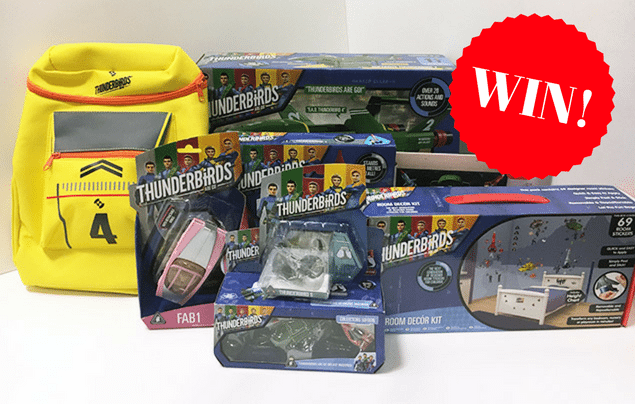 One lucky winner will scoop all of the above Thunderbirds Are Go merchandise – wow! 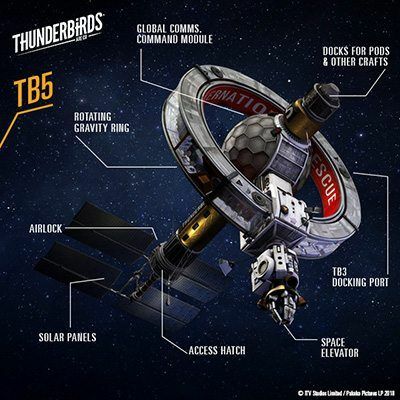 Head to thunderbirds.com for more amazing adventures and activities! 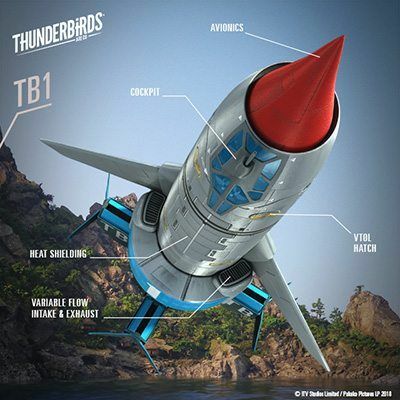 Watch new episodes of Thunderbirds Are Go every Saturday at 8.30am* on CITV/ITV! *8am from 14th April 2018.